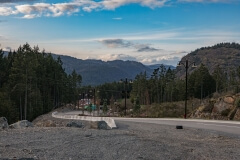 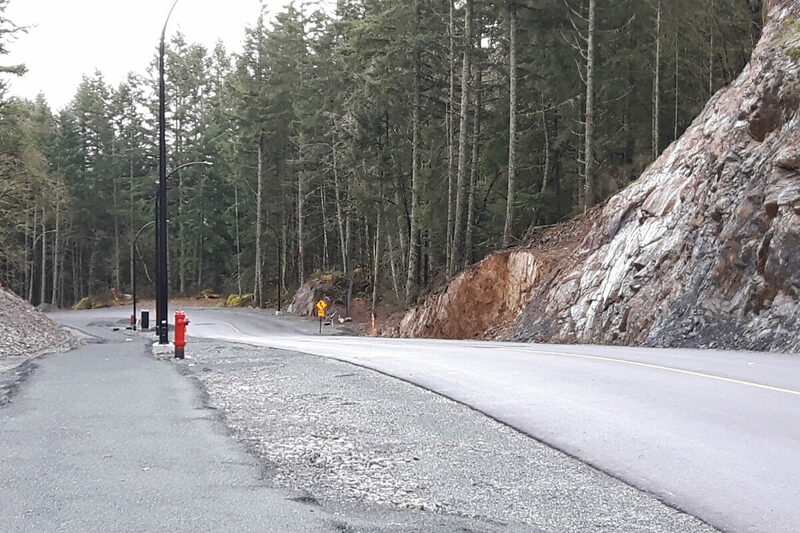 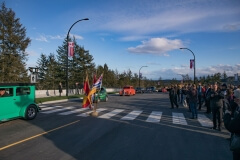 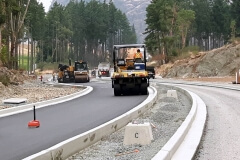 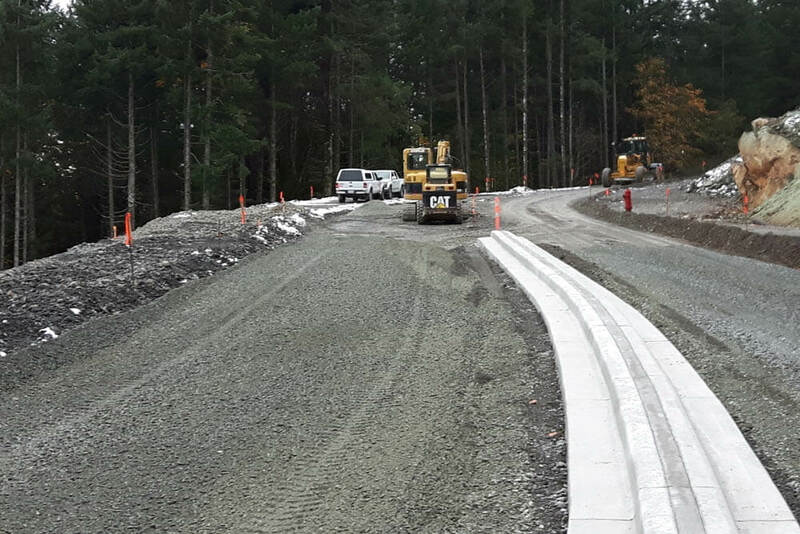 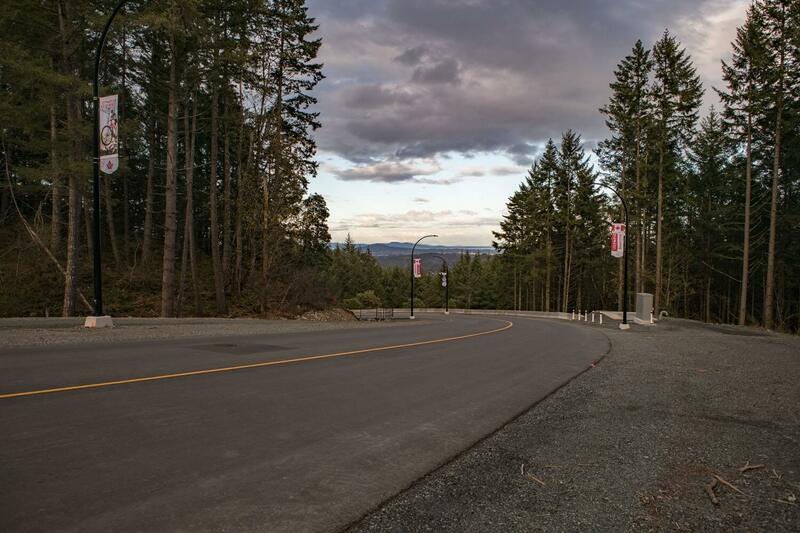 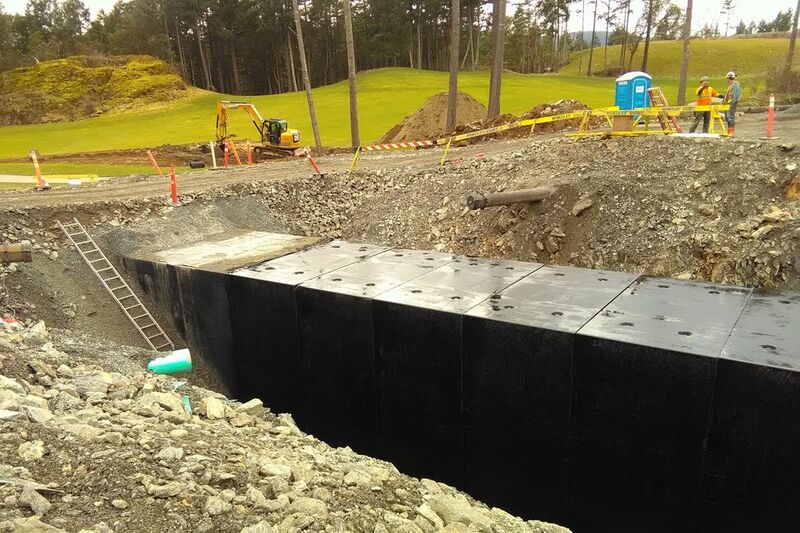 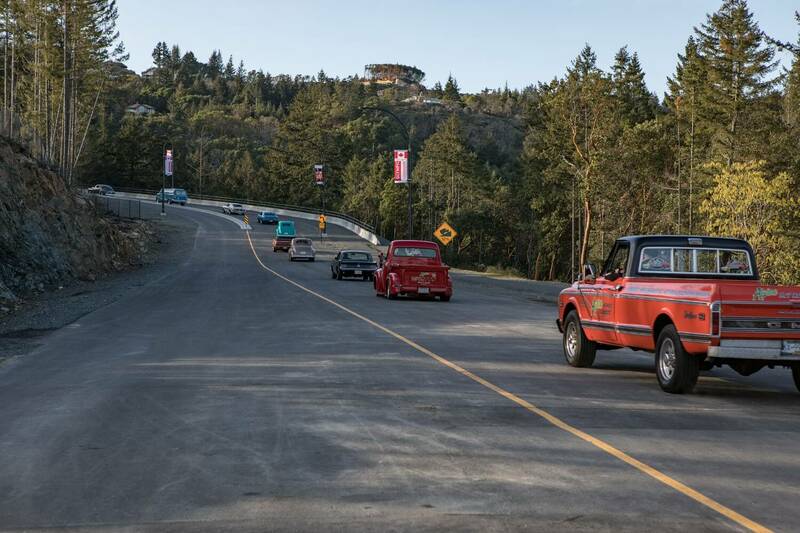 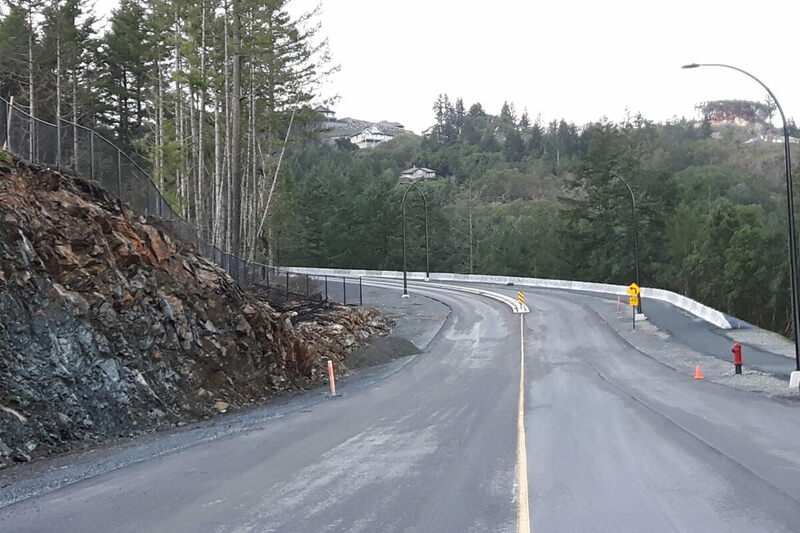 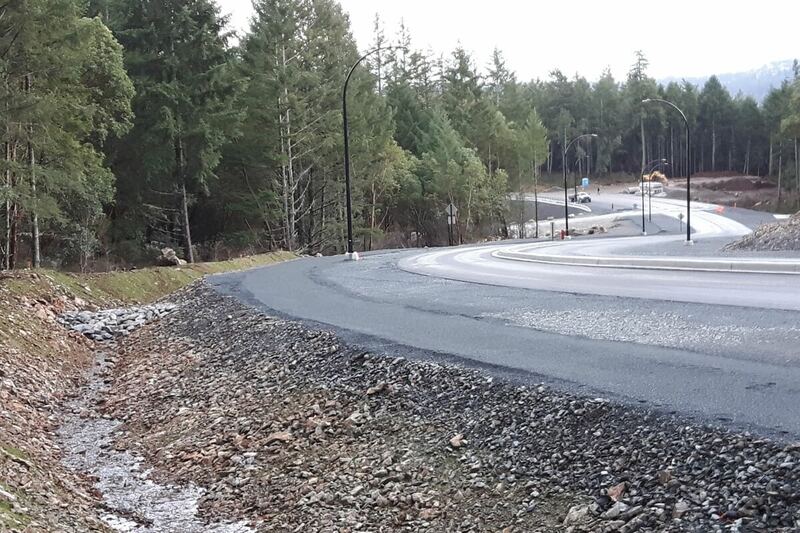 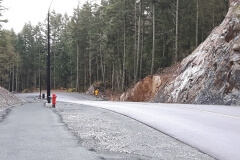 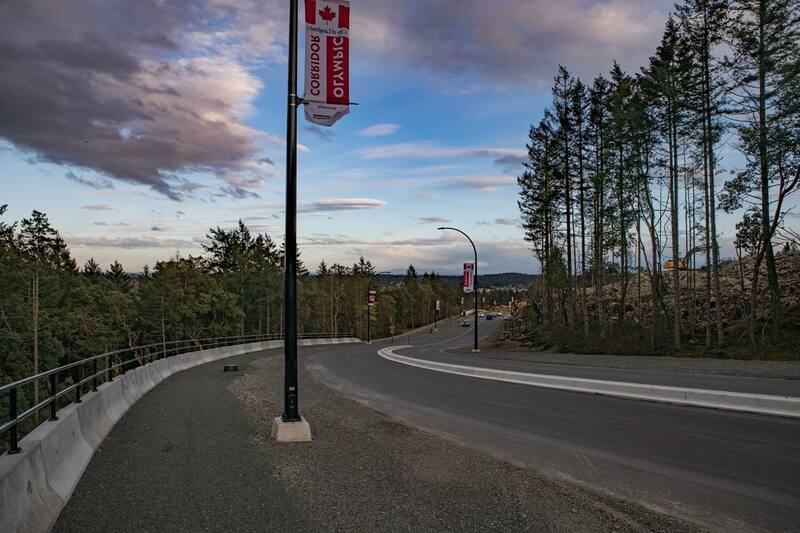 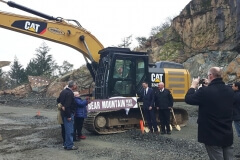 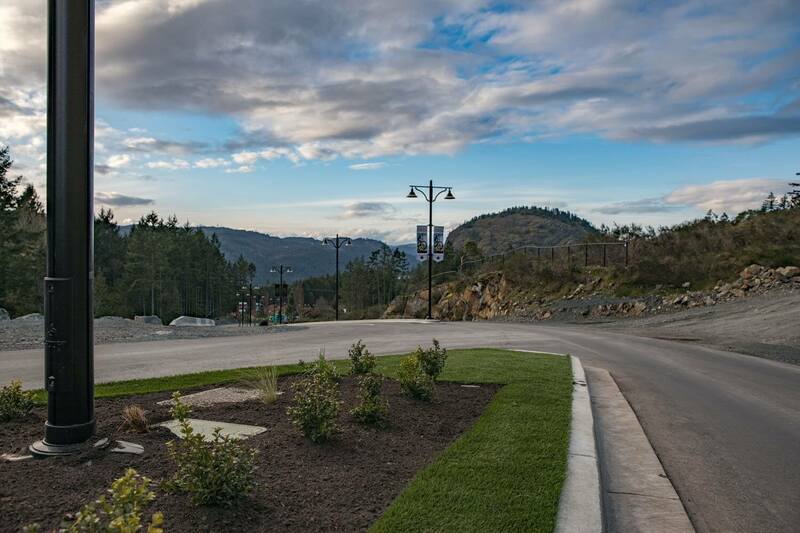 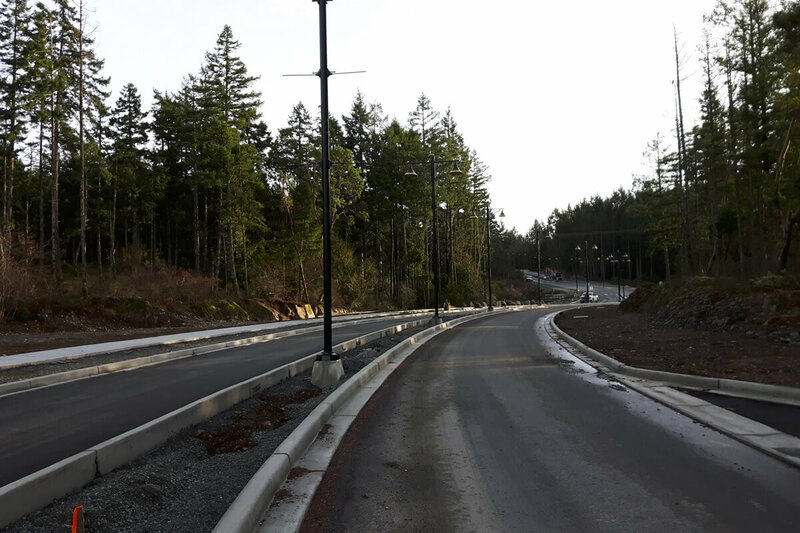 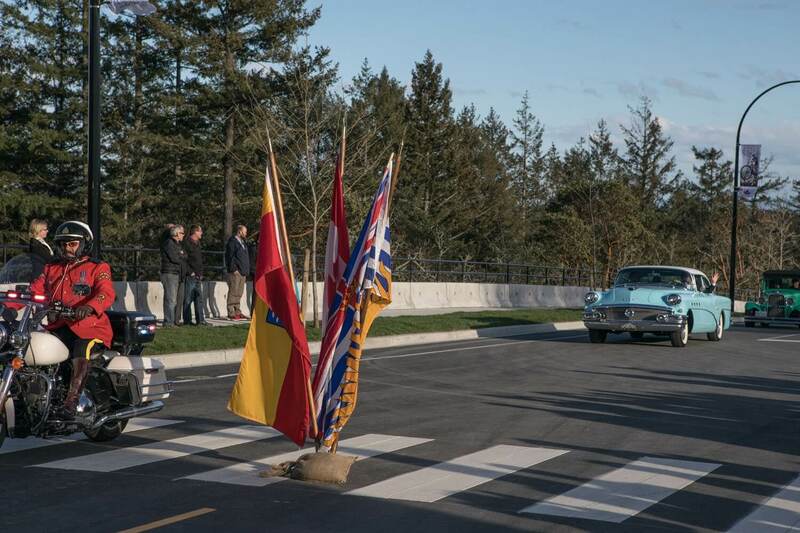 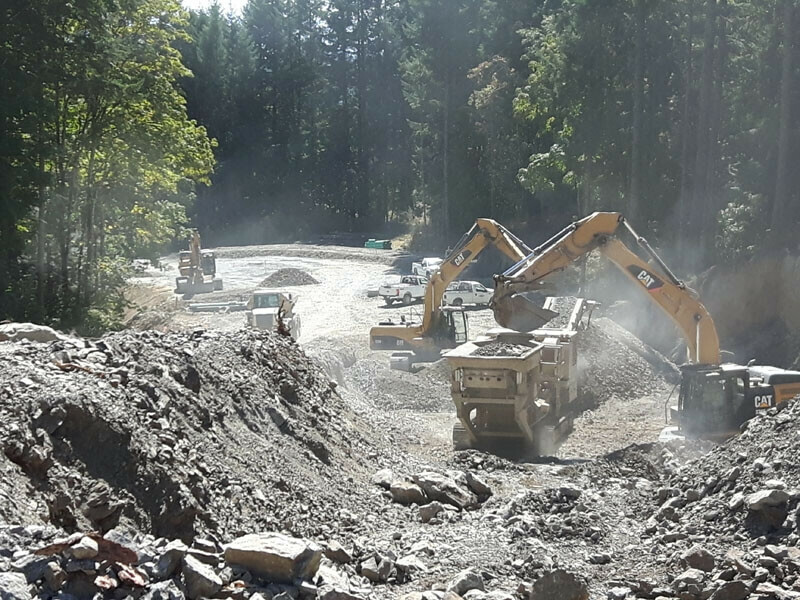 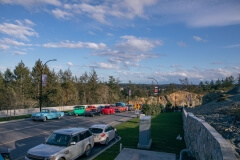 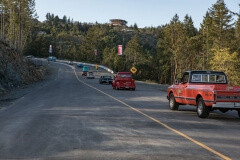 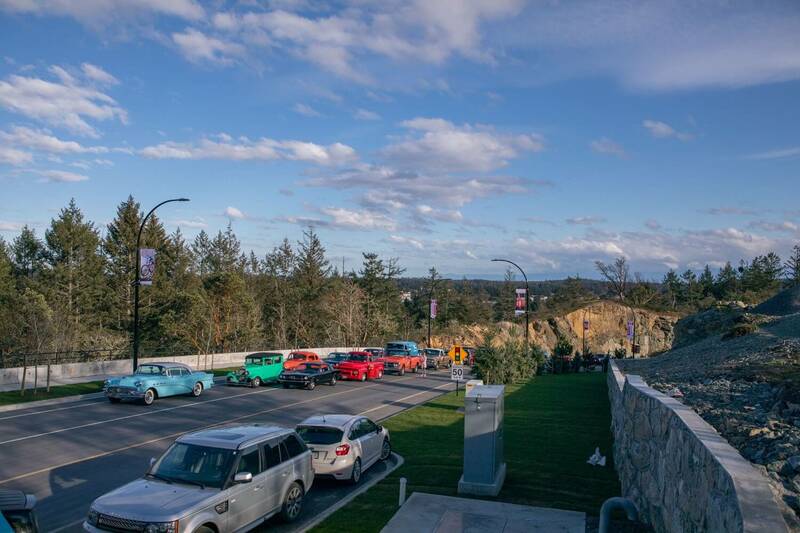 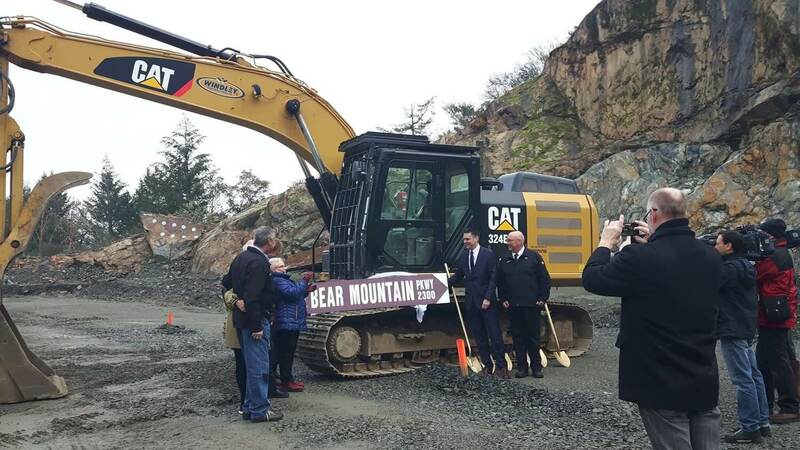 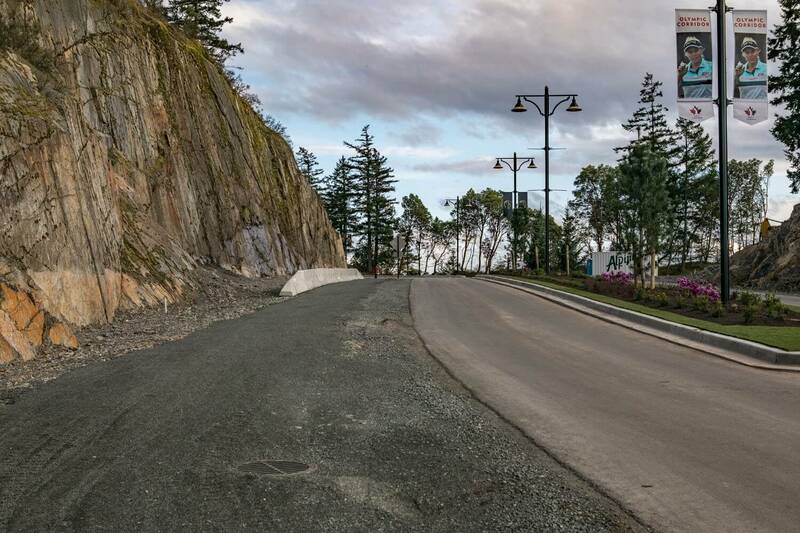 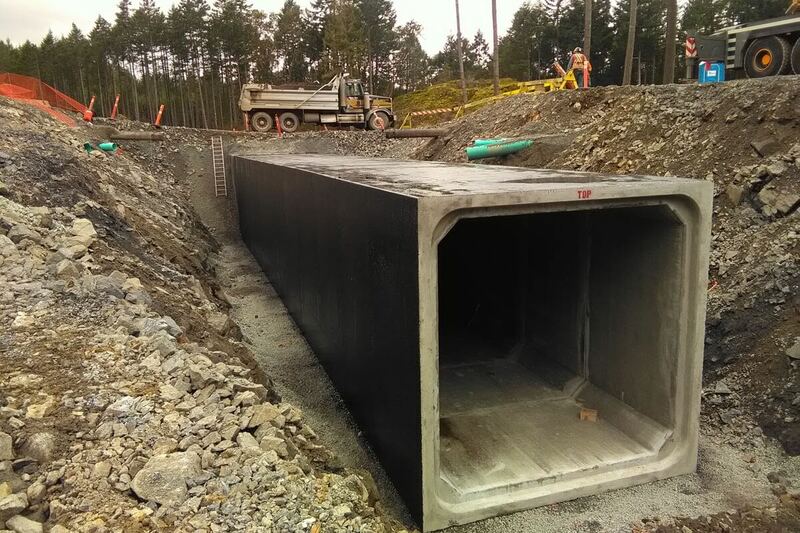 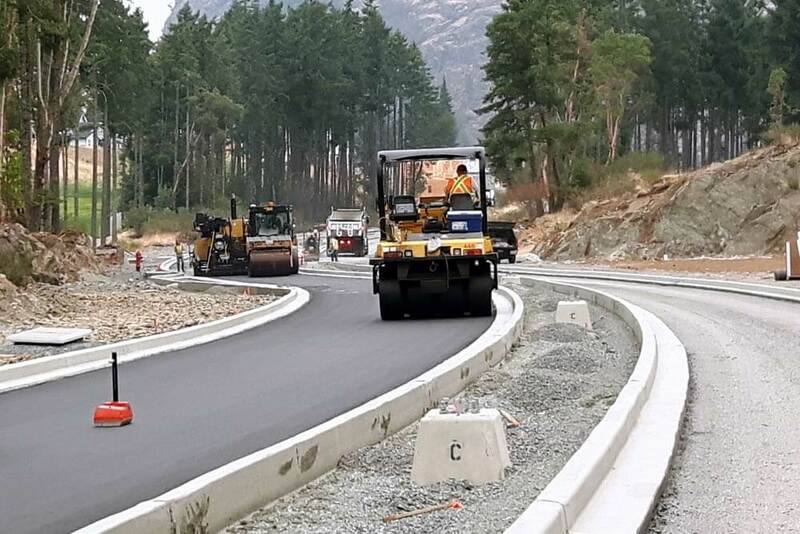 The Bear Mountain Parkway project for the City of Langford started September 2016. This project will see Bear Mountain Parkway completed from the intersection of Leigh Road at McCallum Road continuing approximately 3.3km uphill to meet with the existing Bear Mountain Parkway located at the existing roundabout at Country Club Way. Infrastructure includes water, storm, sanitary, hydro, street lighting, as well as significant rock blasting and grading work. 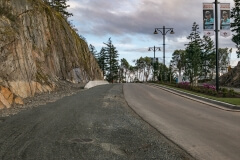 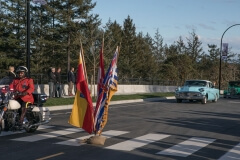 The project is scheduled to take approximately one year to complete.